We need a wide variety of volunteers for short- and long-term positions, both in the countries where we work and at home. Anyone can help – with fundraising, brainstorming, field projects, and many other aspects of the work of Become. We are a young organization and open-minded, so now is the time to join and make a big difference! For volunteering at fundraising events, check out our Fundraising Calendar. 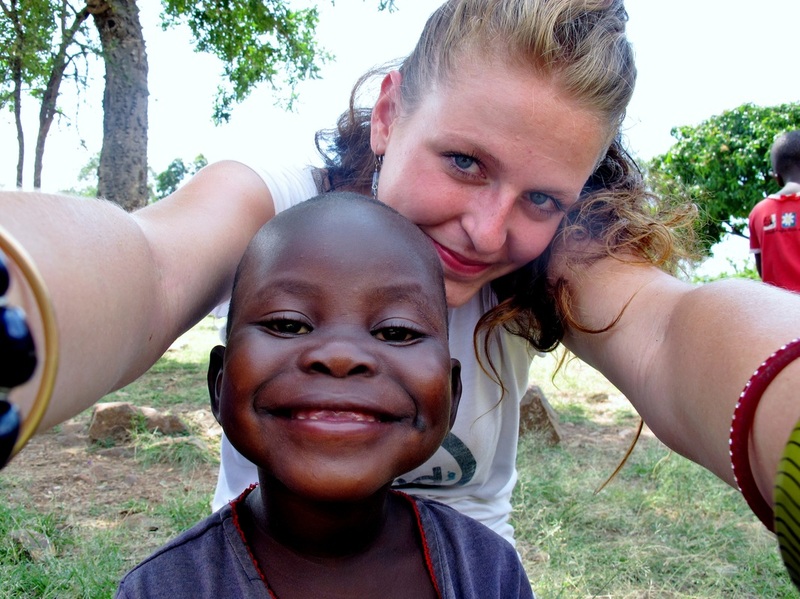 Volunteering abroad is an enriching experience that brings awareness of other cultures, world struggles, and the interconnectedness of environments around the globe. Taking part in a field project is a unique experience. Each field volunteer is required to participate in a number of preparatory workshops that help them be better equipped for this truly life-changing experience! 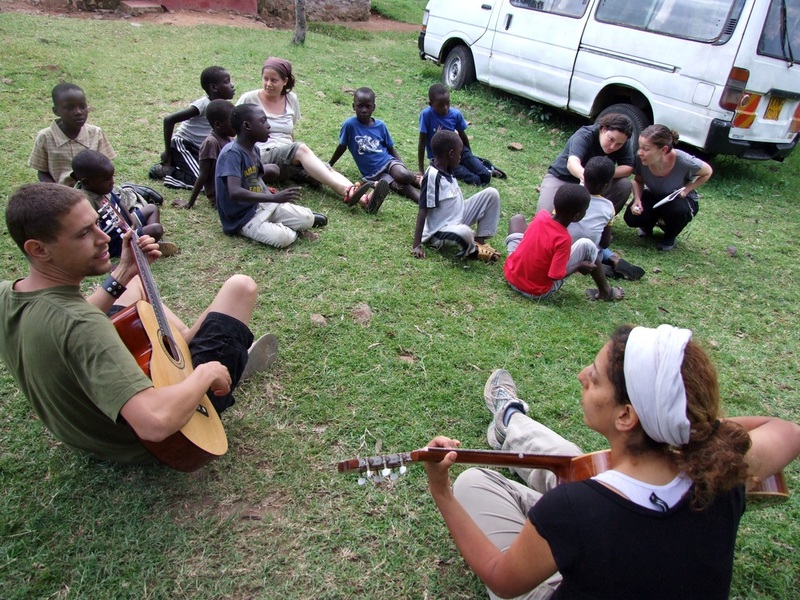 At the moment, our field projects take place in Kenya. Become is also planning a project in Haiti for the year 2013. Stay tuned and contact us for more info. If you would like to donate your pro bono professional services, please contact us for more information at info@become-world.org. Become welcomes interns and young professionals from a variety of fields (development, medicine, social work, engineering, agronomy, environmental studies, etc.) who are enthusiastic about development and poverty alleviation and seek a valuable work experience. According to experience and field of expertise, as well as on needs within the programs at the time of application, placements are custom-made. If you are interested in doing a professional internship with Become, please write us an email at info@become-world.org. Include your CV, previous experience and areas of interest.